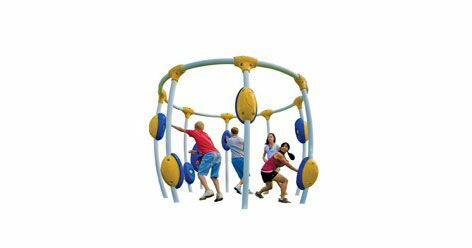 When it comes to creating and constructing the most durable, innovative and Earth-friendly recreation playground equipment and park fitness equipment, no park playgrounds manufacturer can match the quality and craftsmanship that Playworld provides. You can see our passion for play in the playground equipment structures we make, and for more than 40 years we have been leading the way in sustainable, inclusive play. Our School-Age Playgrounds and Early Childhood park playground equipment are not only developmentally optimized to burn calories and boost brain activity, they also enhance communities, because they are built for people of all ages and abilities. 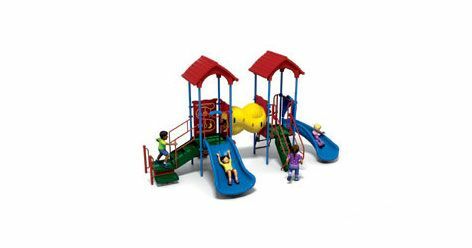 Our PlaySimple Commercial Playgrounds are ruggedly constructed with heavy-duty use — and price-sensitive budgets — in mind. 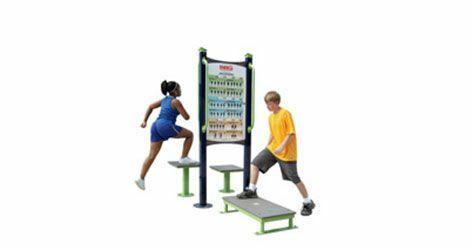 Our NEOS Electronic Playgrounds are unique among park playgrounds manufacturers because they are the first and only to combine video game action with an outdoor aerobic environment; your community can also integrate the great outdoors with play with our Origins Nature Playgrounds. Even better, all of our playgrounds meet IPEMA safety standards. At Playworld, we understand that older adolescents and adults also love to play. Our LifeTrail Outdoor Wellness Systems and ENERGI Total Body Outdoor Fitness Systems help people stay fit, prevent injury and maintain an active lifestyle. 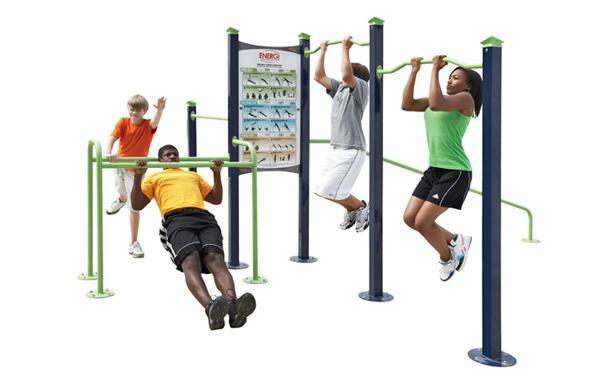 Just like our children’s playgrounds, the challenges provided by our Fitness and Wellness Systems are scalable to the abilities of every person. Plus, our ENERGI Systems include a free programming guide that help athletic coaches, activity directors and fitness instructors create customized workouts for members of your community. 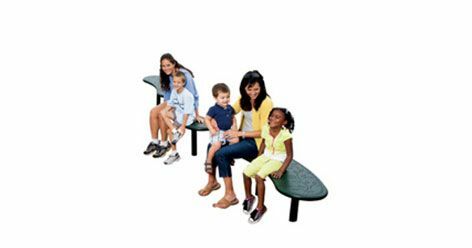 Playworld is the leader in American-made sustainable, inclusive play equipment design and construction. 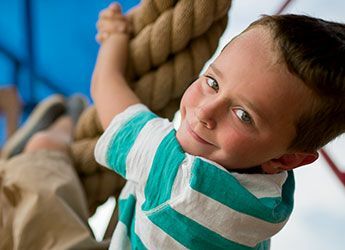 Our family believes play is serious business, and we put our passion for fun into every playground and structure we build. We use the most Earth-friendly construction practices and building materials not because it’s easy, but because it’s the right thing to do. Because we know playgrounds build communities, we make our structures ADA-compliant and easy to enjoy for people of all ages and abilities. 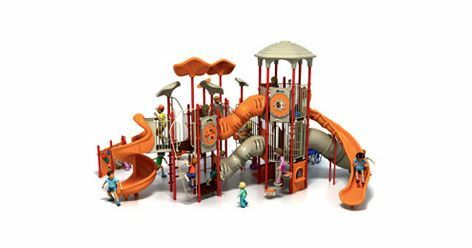 Explore the many playground options available from Playworld, contact us and find out how we can help you optimize your budget to create a durable, functional and fun playground or fitness park.